We’ve collected our favorite marketing White Papers from around the globe to share with you. These are based on best practices, industry insight and global reports. 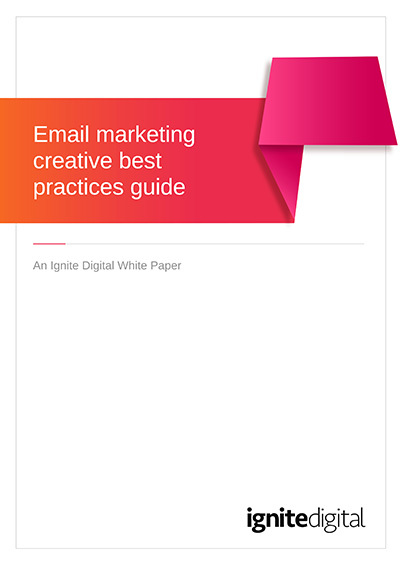 A comprehensive guide to email marketing creative design best practices. This guide will cover topics such as responsive design considerations, text, formatting, hirarchy of information and practical steps to follow to create your next email design. 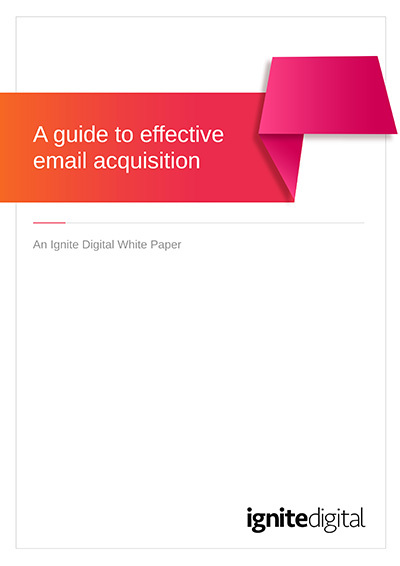 Acquiring new email subscribers through multiple marketing channels can be tricky. This guide will unveil the most successful subscription channels and determine which are the more lucrative. Most retail businesses will achieve record sales over the holiday period. Maximizing your ability to optimise sales during that period can make or break a company. Having worked with hundreds of clients, we have collated our knowledge into a guide about how to maximize your sales, revenue and profit during a peak season. Mobile marketing is here to stay. Ever wondered how to avoid mistakes in this marketing channel? Read our guide to learn the best ways to avoid the pitfalls and obstacles of mobile marketing.